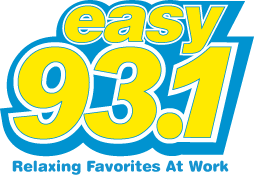 Celine Dion @ Boardwalk Hall 2/22/20 Celine Dion bringing Courage World Tour to Atlantic City and WEZW has your chance to WIN! 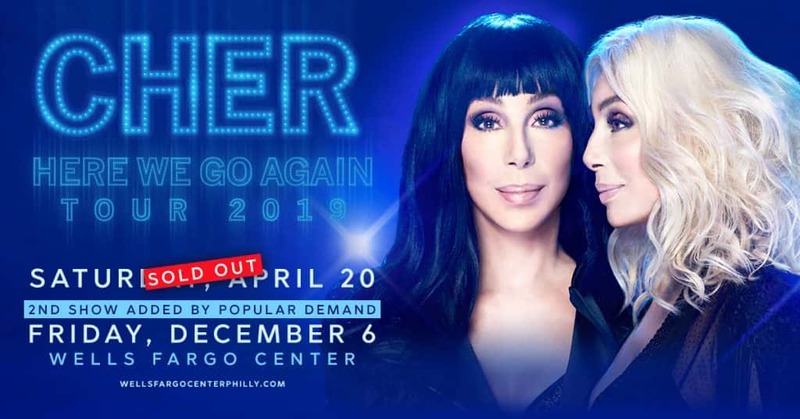 Cher @ Wells Fargo Center December 6th BACK BY POPULAR DEMAND!! 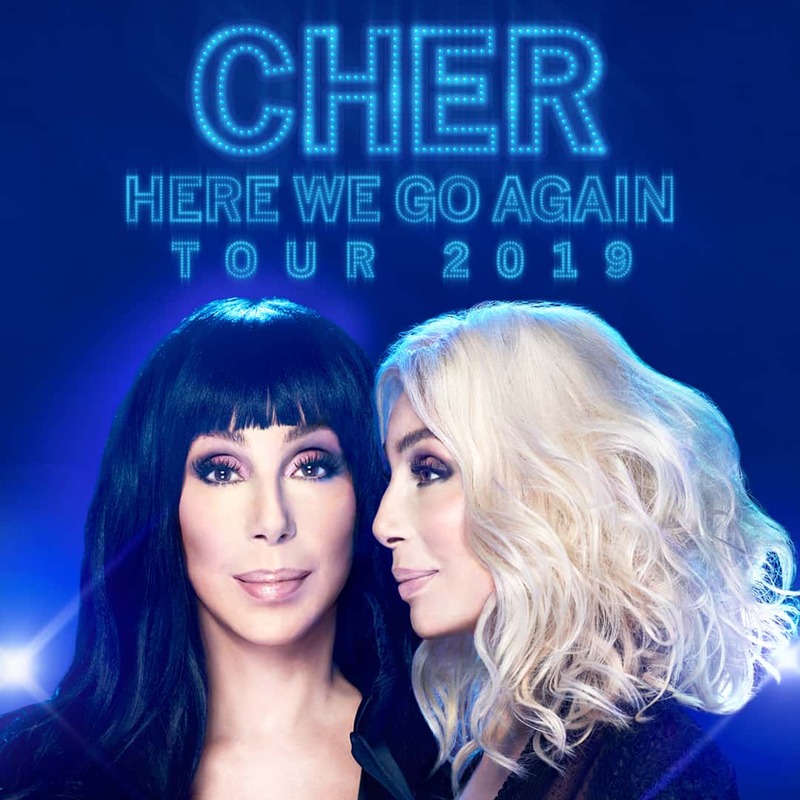 Cher adds 2nd show in Philly this December and WEZW has your chance to WIN! 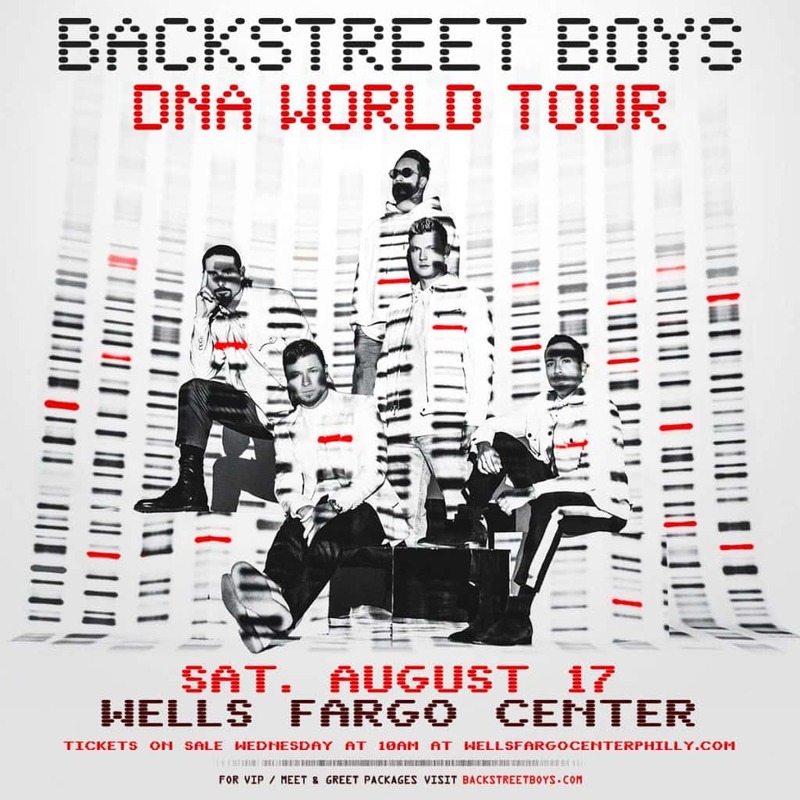 Backstreet Boys at Wells Fargo Center 8/17/19 Backstreet Boys are coming back to Philly!!! 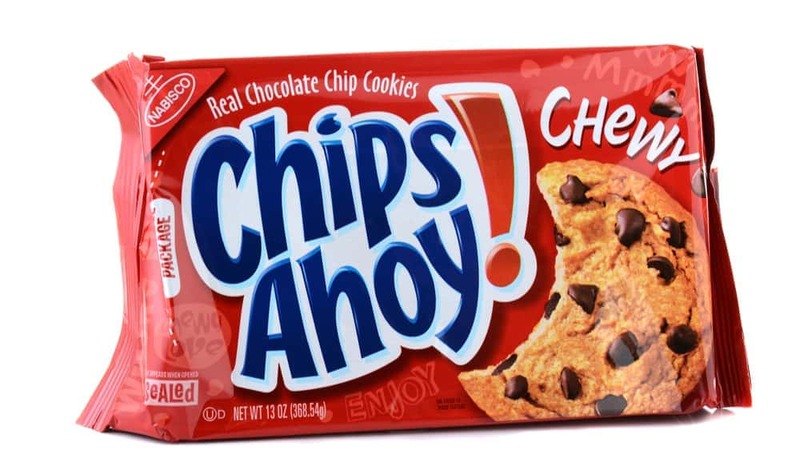 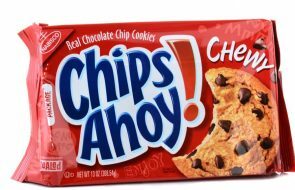 The packages are red and have the word “Chewy” emblazoned on them in multiple locations.